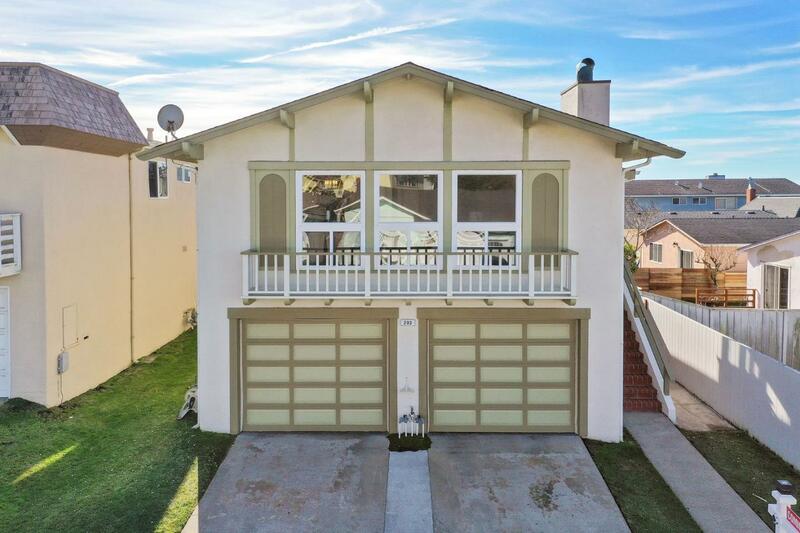 Beautifully updated two story home in Pacifica's Fairmont neighborhood. Featuring brand new hardwood floors, fresh paint, and new carpeting. Large open living space with wood burning brick fireplace and a beautifully bright kitchen are perfect for entertaining. Upstairs offers two spacious bedrooms and private master with on-suite bathroom. Large bonus space downstairs with access to fenced-in backyard is ideal for a home office or separate living space. Conveniently located with quick access to Pacifica's gorgeous beaches and Hwys 1 & 280 for easy commuting.